What is the earliest date you can begin employment? What is the last day that you may be employed (if none, leave blank)? Please list at least three people who may vouch for your skills, character, or background. Please include: Name, Relationship to you, Phone Number and Email Address so we may contact them. Do not use friends or relatives. Please provide your level of experience with each of the skills listed below. Please be prepared to describe your Teaching experience at the end. *Please describe any training or experience for skills in which you have "Teaching Experience" including any relevant skills not listed above. Please provide short, honest answers to the following questions. Do you have any questions for Wilderness Adventure? Have you had any accidents or moving violations in the last 3 years? Please Explain. All applicants are subject to a background check once hired. By typing your name, you acknowledge that your typed name serves as your written signature. 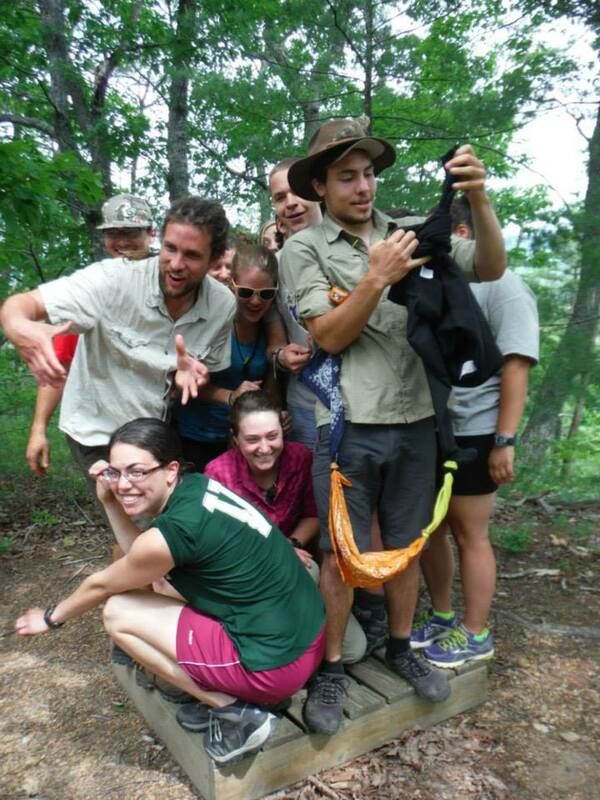 Thank you for applying to Wilderness Adventure at Eagle Landing! You can send your supporting documents to info@wilderness-adventure.com, faxed to 540-864-6800, or in the mail to 11176 Peaceful Valley Rd, New Castle, VA 24127. If you have any questions, please email or call our office at 540-864-6792!